Are you disappointed when you fall short of your fitness goals? Do you wish you could implement a system that would improve both your mental and physical health? 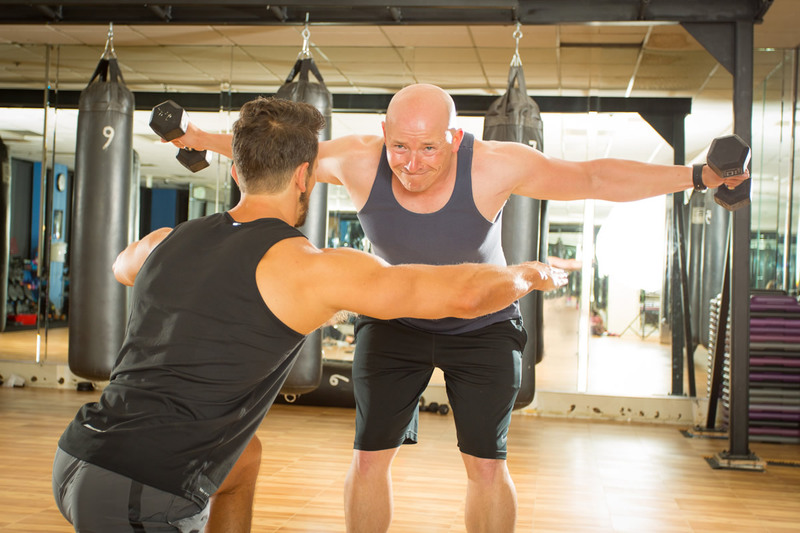 Would you like a personal trainer to finally change your lifestyle and guide you towards lasting success?  Welcome to Triangle Theory Training, a high-end, revolutionary workout regimen that will rejuvenate your routine and positively transform your life. Certified personal trainers, Larry Cook and Brittney Bell, incorporate a balance of three essential elements that, not only effectively shape your body, but improve your health and overall quality of life, too. Because proper emotional and physical support is paramount to anyone’s success, we treat every one of our clients with a great deal of care. Instead of just telling you what to do, we will teach you how to have a healthy relationship with your body through training and nutrition. If you’re ready to change your life for the better then Triangle Theory Training is for you! Because proper emotional and physical support is paramount to anyone’s success, we treat every one of our clients with a a great deal of care. Instead of just telling you what to do, we will teach you how to have a healthy relationship with your body through training and nutrition. If you’re ready to change your life for the better then Triangle Theory Training is for you! Many training programs simply become tedious over time, and the results are “quick fixes” rather than lasting lifestyle changes. Triangle Theory Training’s balanced approach is tailored to meet the individual’s unique fitness goals. Brittney and Larry have not only helped many people transform their bodies through training and nutrition, but they’ve also improved their health and quality of life as well. Many training programs simply become tedious over time, and results are “quick fixes” rather than lasting lifestyle changes. Triangle Theory Training’s balanced approach is tailored to meet the individual’s unique fitness goals. Brittney and Larry have not only helped many people transform their bodies through training and nutrition, they’ve improved their health and quality of life as well. With an equilateral triangle, one side cannot exist without the other or the structure collapses. By implementing our three essential elements of intensity, variety and consistency we give our clients the tools they need to overcome road blocks so they can achieve personal success. As mentioned, results from other personal trainers are often “quick fixes” - short term changes in one’s physical appearance. However, over time, a person’s mind and body disengages from a monotonous regimen because there is a lack of growth, physically and mentally. Simply stated, men and woman who see diminishing returns after working out for a long period of time will likely quit due to emotional distress from doubt or boredom. However, with the Triangle Theory Training program, Larry and Brittney will revitalize you and your approach to working out. With their guidance, each client will embrace a system of intensity, variety and consistency that will help them achieve their desired goals. If you’re ready to positively transform your life, overcome obstacles and realize your goals, then Triangle Theory Training is for you.
" Larry is great. He works with you so your goals are manageable and you see results. He's not the type of trainer that barks orders at you, but he also not the type that goes easy on you. It's a good combination and I highly recommend him! " " Best trainer ever!! I owe all of my ACL surgery recovery to her. Brittney got me in even better shape then I was before and managed to regain all the muscle in my leg in just 6 months of recovery time. She provided me with all of the knowledge, work outs, and dieting I needed for the best results. It is hard to find trainers who truly care about her clients like she does. " " Larry Cook is the best there is! 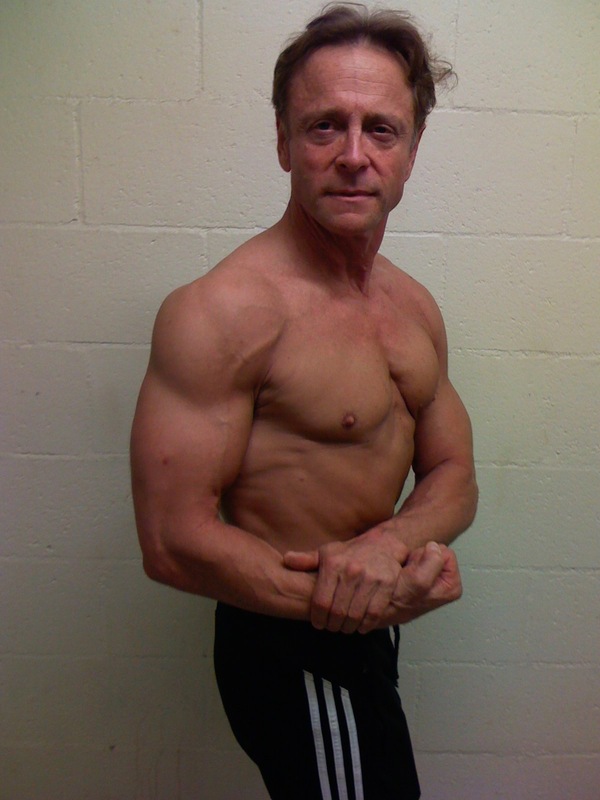 I have been competitively bodybuilding for the past 2 years. I have worked with two other personal trainers to help me reach my weight loss and muscle gain goals. 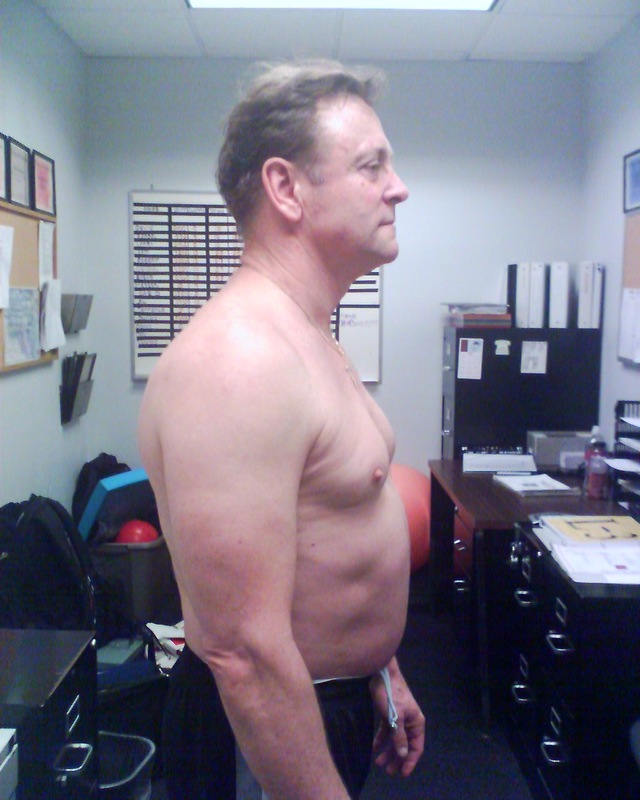 But it is really in the past 7 months working with Larry that i have learned the most about muscle gain and fat loss. When it comes to Nutrition i do not know someone who is more knowledgeable then Larry. I have surpassed all the goals i set for myself under his training. If you'd like to reach that weight loss or muscle gain goal you set for yourself Larry is the man that can really show you the way. " " I love Brittney's motto "please don't Photoshop me"! She's very REAL and will help you get real results all while understanding your human flaws. No one is perfect, she works with you where you are right now and helps you get better! She is an expert in multiple areas (personal training, fitness, diet/overall wellness) so she can customize a program that will work for you! " " I've been training with Larry for a little over a year now. When I started I was around 18% body fat. Had quite a large belly, no abs, no arms, and no chest. 6 months into my program, I was 6.93% body fat with a killer 6 pack, chest, arms, and a great back! Larry has always made me feel as if I was his only client. He never rushed my sessions and always stayed on top of my progress. I've had several trainers in the past, but without the results. Larry is by far, the best and most knowledgeable trainer Ive ever used. He also is very knowledgeable on the proper ways to diet which is a key factor in changing your physique. Thank you Larry for changing my body and my life. " 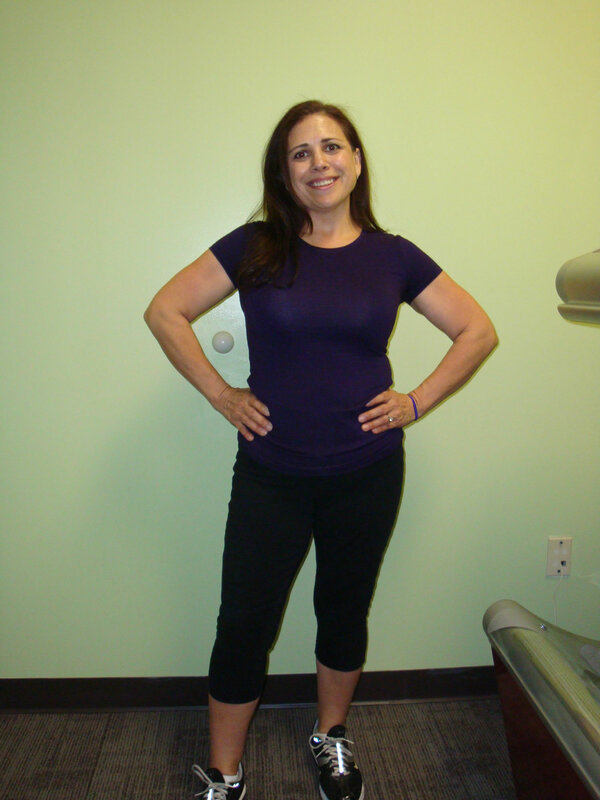 " She helped me lose the weight because I really needed to gain back some confidence! She knew exactly what to say and do to help me in my weight loss journey. She is very professional, educated, and passionate with her work. I'm a very happy client, and will continue with her services. 30 lbs down and counting!! " " Larry rocks! He transformed my Dad-Bod in only 2 months, and got me back to my College body in that short period of time. Hes a great trainer in, and out of the gym. He actually sincerely cares about you, and focuses on your individual goals. He's taught me so much about exercise, but he's also schooled me about overall health, diet, nutrition, etc. I can honestly say he's taught me things that will be beneficial to me and my health, for the rest of my life. Im looking forward to continue to train with him in the near future, and recommend him to anyone looking to get rid of their dad-bods! (or mom-bods.) "
"I got to a point in my life where I needed to change the way I looked and felt. Even though I had worked with various trainers over the years (with mixed results) I really wanted an instructor who motivated me to do well, cared about my progress and kept me interested every session. Hands down, Larry Cook is that trainer. Larry made me accountable for my diet, designed a weight training program for my specific needs and made reaching my goal(s) fun. When my wife, family and friends compliment the "new me" it's a wonderful feeling, and it validates who Larry is as a trainer. He is simply the best." " This is hands down the best experience I've had with a trainer. Unlike other trainers, Larry made sure I got results. He made sure I ate the right foods, got the right supplements and was on top of me with my weight. He's a really humble and sweet guy and is extremely easy to bond with. He will not only challenge your body but he'll find some way to make it fun. Training with Larry will guarantee results! " " I have been working with Brittney now for 6 months and my results are amazing. Because of my poor physical condition when we started (I hadn't worked out in over 10 years, had 2 c-sections, "bad knees"), she had to take me way back to the basics. I had no muscle, no stamina and no energy. Now, I am doing things I have not been able to do in about a decade, like play on the floor with my kids....and get up without someone's help! I sleep SOOO much better at night and I actually have energy to work out these days. What I love about working with Brittney, besides her "pleasant persistence", is the way she can tweak a work out depending on what you are feeling: "Brittney, when I do that I feel slight pressure on my knees" "OK, turn your heels out and lean forward a bit more"....pressure gone and workout continues! I could not have achieved so much in such a short time without her! I am now a much healthier person thanks to Brittney. She is making sure I am going to be around much longer for my kids and family. THANK YOU Brittney! " " I highly reccomend Larry Cook as a personal trainer. I'm a professional dancer, choreographer and fitness instructor and wanted to tone my body up and loose fat. I wanted a new image and wanted to increase my chances of getting callbacks at auditions. I have a very busy schedule and I'm tired the majority of the time. Therefore, I knew I wouldn't go to the gym and eat right if I didn't have someone who would hold me accountable for my eating habits and push me to workout (especially when I'd rather sleep in on an early morning!). Thus, with this motivation in mind I started my search for a personal trainer. My first step in finding a personal trainer was "googling," personal trainers in Woodland Hills. Lo be hold he came up highly reccomended. I called him, had a meeting, started his program and lost 39 pounds with his guidance and encouragement. 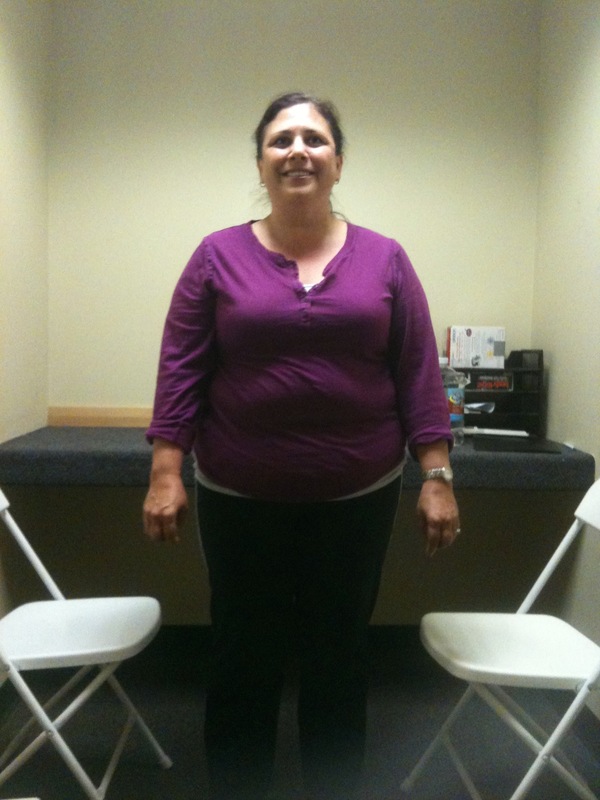 It was an amazing experience and helped me not just loose weight but also learn about nutrition. It's been a lifestyle change and I've been able to continue with the structure he introduced me to in regards to cardio, weight lifting and healthy eating. It's been a great journey and I reccomend him to anyone who has similar fitness goals or works in the arts! "